The 2013 American Silver Eagle West Point Two-Coin Set scheduled for release by the United States Mint on May 9, 2013 is likely to be one of the most popular numismatic products of the year. The 2013-W Enhanced Uncirculated American Silver Eagle Coin is one of the two coins in the West Point set. 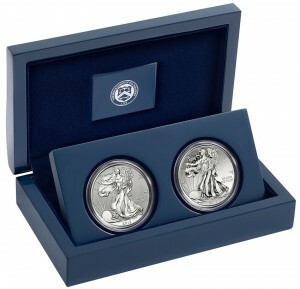 That expected popularity is due to the set’s two unique American Silver Eagle coins. 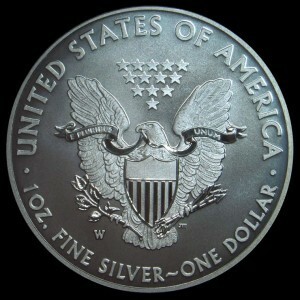 Silver Eagles always prove interesting to collectors even under normal circumstances. Since both silver coins will not be available outside of the two-coin set, demand will be much higher. 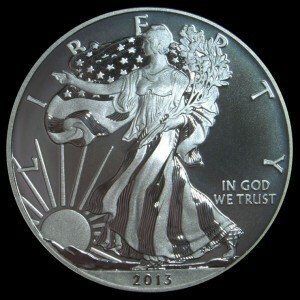 In addition, one of the two Silver Eagles has enhanced details created through a new laser frosting technique just introduced by the U.S. Mint. 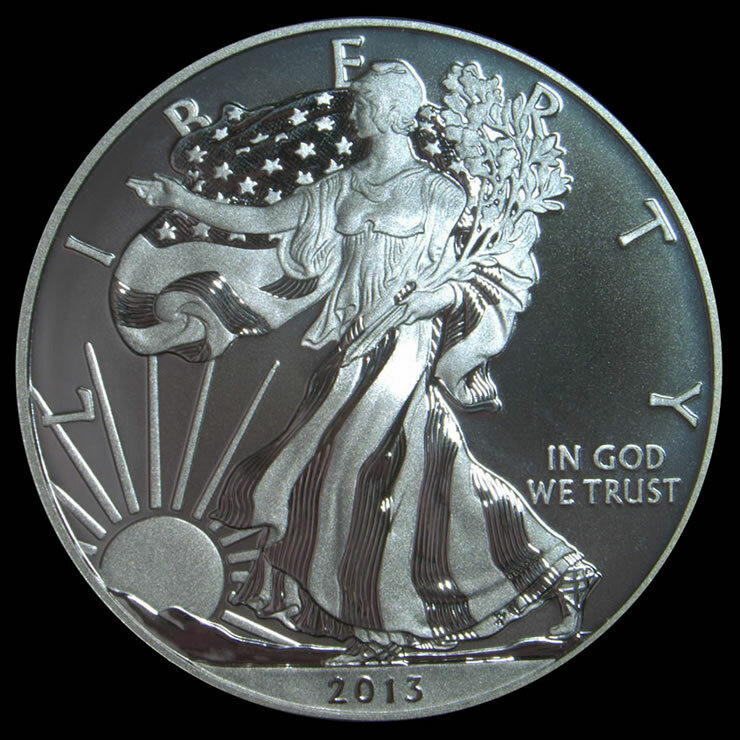 Known as the 2013-W Enhanced Uncirculated American Silver Eagle Coin, the strike is different than any other released in the 27-year history of the Silver Eagle program. The differences are created through polishing and laser frosting methods applied to the dies that then go on to be used to strike the actual silver coins. Resulting products are said to "pop" as a coin’s images showcase a level of detail never before offered. "We have an opportunity now to show the artistry and to try to perfect how things are depicted on coins," Tom Jurkowsky, U.S. Mint Director of Public Affairs, noted during a telephone news conference. 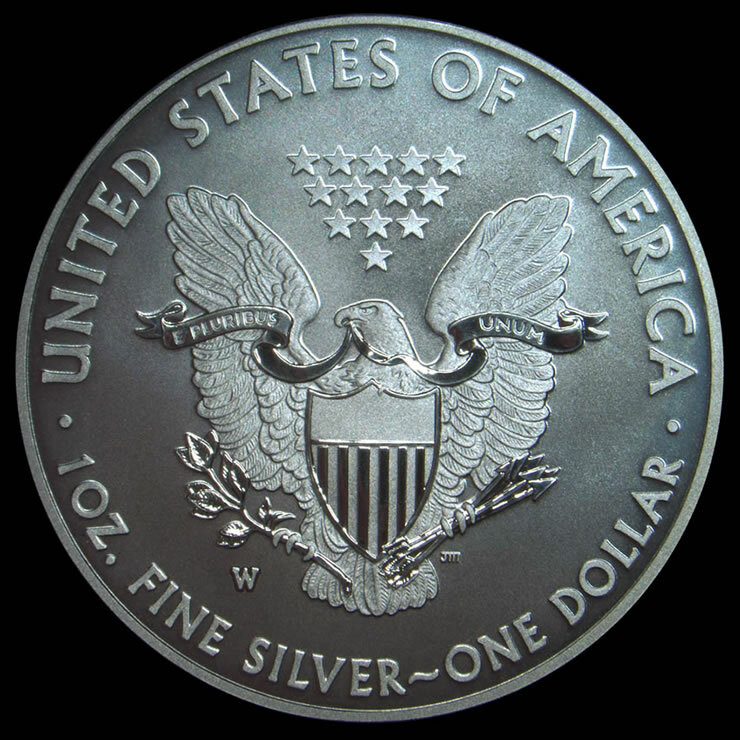 The enhanced uncirculated Silver Eagle still features the same basic design as all other American Silver Eagle coins, including an obverse of "Walking Liberty" by Adolph A. Weinman and a heraldic eagle with shield reverse by John Mercanti. However, for the first time, the sides will showcase enhanced detail through the use of three different finishes. It will be just the third U.S. Mint coin produced using the new polishing and laser frosting technique. The other two are the recently issued 2013 proof 5-Star Generals gold and silver coins. The second issue in the 2013 American Silver Eagle West Point Two-Coin Set is a reverse proof, similar to the one released last year in the two-coin set from San Francisco. An image of it is below. For the upcoming set, both silver coins are produced at West Point and feature "W" mint marks. The United States Mint first published a set price of $149.95. Due to plunging silver prices, the Mint on April 19, 2013 announced that its price was reduced to $139.95. Like last year’s San Francisco set, the 2013 American Silver Eagle West Point Two-Coin Set does not have a pre-determined mintage limit. Instead, collector demand will decide its final mintage. There are also no household ordering limits. Sales of the set will be open for a four-week window. Ordering will begin through the U.S. Mint website (www.usmint.gov) at noon ET on May 9, 2013 and conclude at 5 p.m. ET on June 6, 2013. This article will be updated if any information about the two-coin set changes. It was last edited on April 21, 2013 to include the lower price. Mercanti signature takes up the front and all the info on back,and in a display box you can’t see it. They should of limited these sets to 5 per household. Order the 1st day of sale and they will not ship my sets for 3 Months, 08/08/13. In the meantime, the KING PIN dealers get their 1000’s of sets to NGC and PGS within the 30 day First Strike & Early Release dates. This is WRONG! I agree with Netghost. The new system of taking orders a month doesn’t work for the collector. I only works for the big coin distributors. They have had their sets for sale on tv for 3 weeks. The early release time limit is almost up and I ordered the 1st day 5/9/13 and still haven’t recieved my 1 set. This new system stinks. The old way was much better with mintage limits and 1st come 1st served!